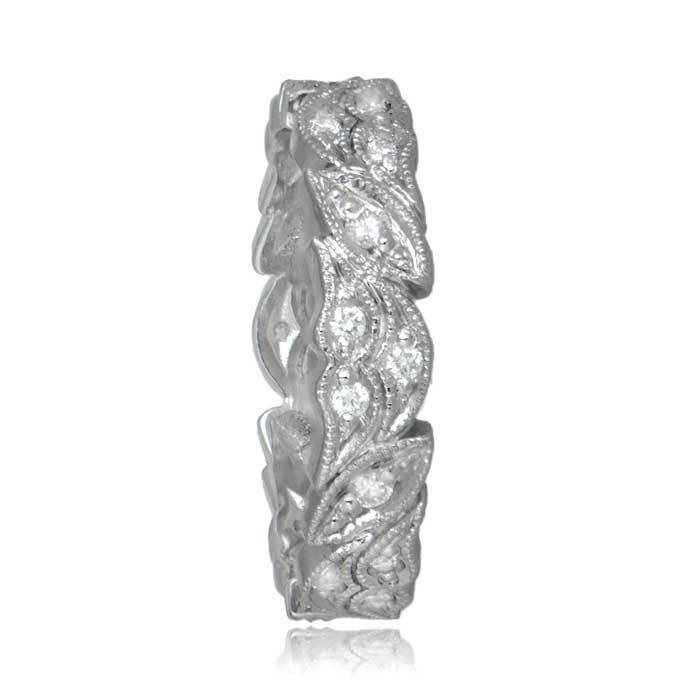 A stunning Floral Motif Platinum Wedding Band, adorned with diamonds and milgrain, and set in platinum. 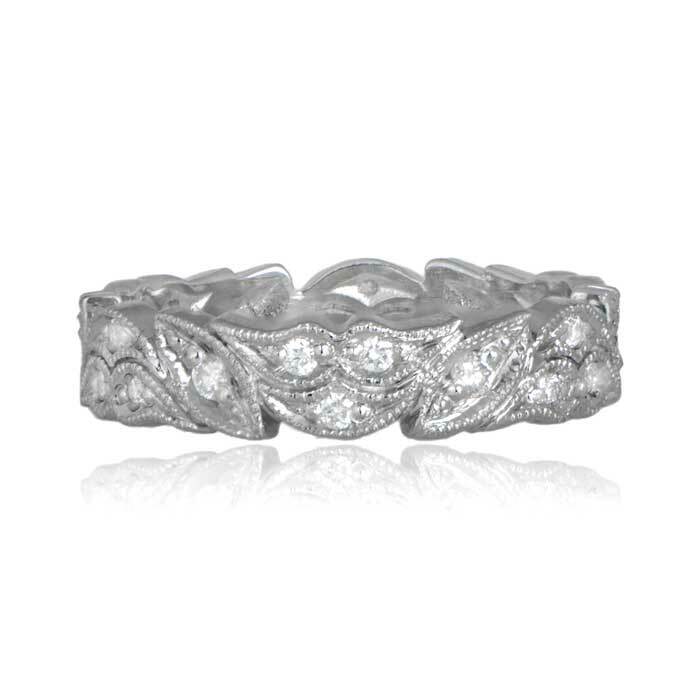 There are approximately 0.36ct of H color and VS clarity set into the wedding band. 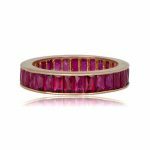 This wedding band is available in all sizes. 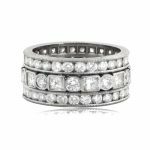 SKU: 11334 Category: Vintage Wedding Bands - Contact us and request additional pictures.